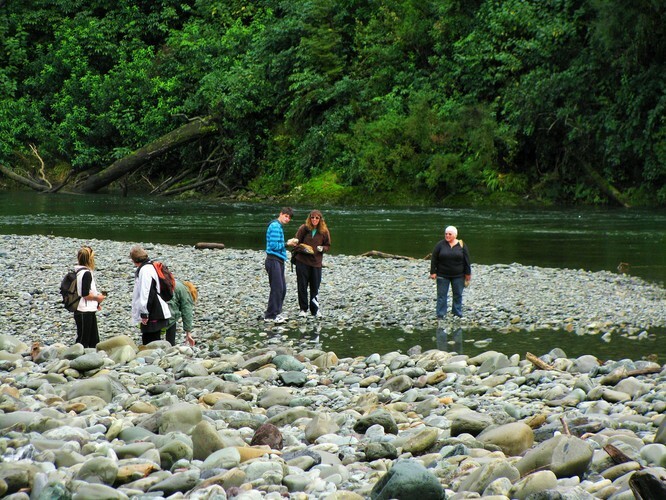 A Junior Club field trip for all budding geologists, to the Pelorus River, hunting for minerals. We will be departing the clubrooms at Brayshaw park at 10am. Families are welcome to attend, children must be accompanied by an adult. 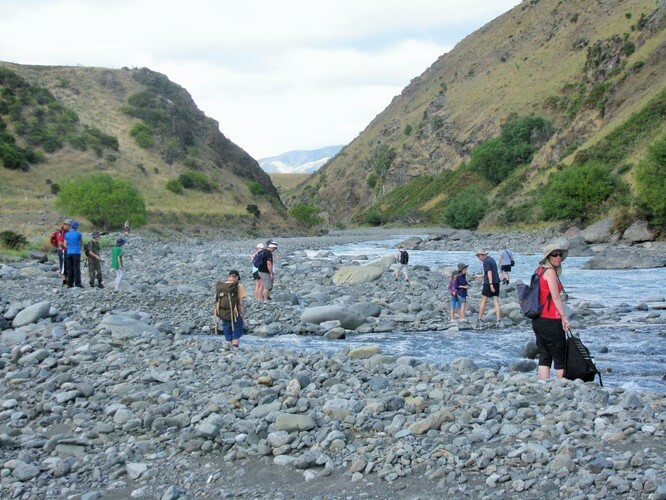 Bring along some lunch, a drink bottle, sunblock, insect repellent, hat, good walking shoes,a bag to carry specimens. Please ring Maureen - 03 578 5654 for more information.